The Anchor recognizes the 60th birthday of famed Clash frontman Joe Strummer (August 21, 1952). 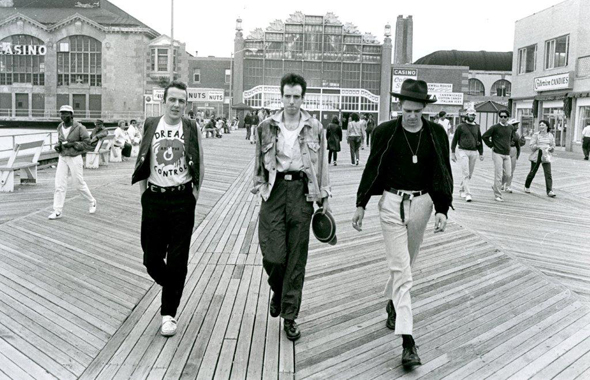 The below shot was taken on the Asbury boardwalk by famed rock photographer David McGough back in 1982 prior to The Clash’s show at Convention Hall. 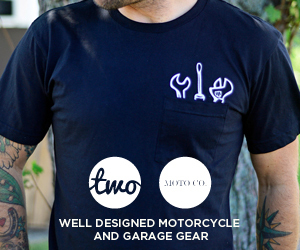 This entry was posted on Thursday, October 11th, 2012 at 11:59 am. It is filed under 80S/90S. You can follow any responses to this entry through the RSS 2.0 feed.